Canadian miner First Quantum Minerals had made a U-turn on plans to lay off 2,500 workers in Zambia and pledged to extend talks with the government over the issue of increased mining taxes. The TSX-listed firm announced last month that it would be implementing job cuts in phases during the first three months of 2019, after exhausting all other avenues of cost reduction. The decision was made after Zambia unveiled a new mining tax scheme for 2019 which increased its sliding scale for royalties from 4% to 6% by 1.5 percentage points. A new 10% tax when the price of copper exceeds US$7,500 per tonne was also introduced. However, in a statement published by local online news site Mwebantu the company said: “First Quantum will not now proceed with the planned lay-off of any Zambians involved in its production activities. “Following detailed analysis and after having considered various factors resulting from the new taxes, First Quantum has decided to reduce only those elements of its workforce in Zambia associated with Capital Projects,” the company added. First Quantum is the largest individual tax payer in Zambia and accounted for more than half of the country’s copper output in 2017. In turn, the firm’s Zambian operations account for 84% of its revenue. 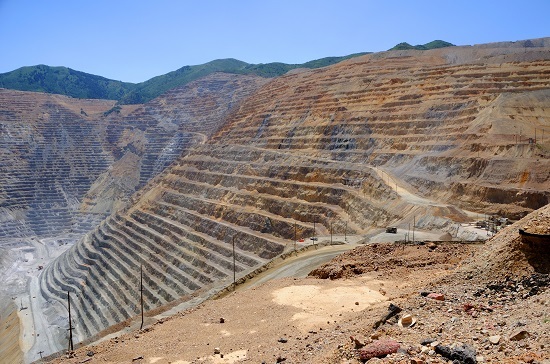 Meanwhile, Barrick Gold revealed earlier this week it is considering the sale of its Lumwana copper mine in Zambia, given the ‘challenging conditions’ it is facing.